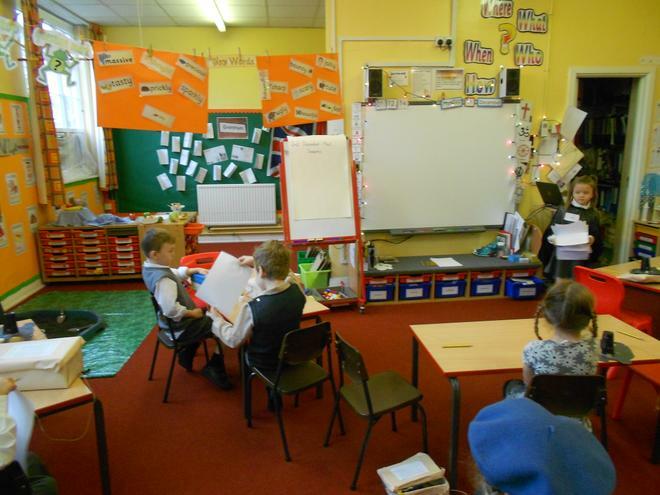 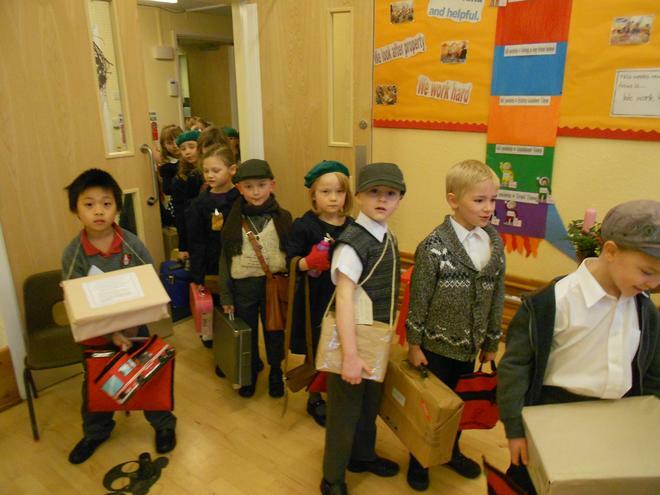 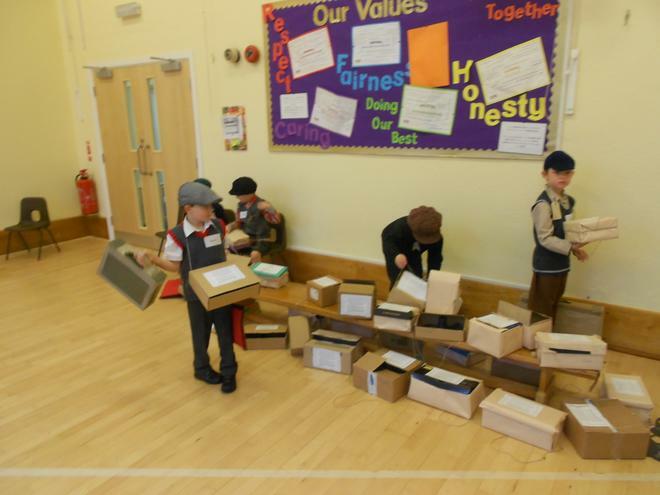 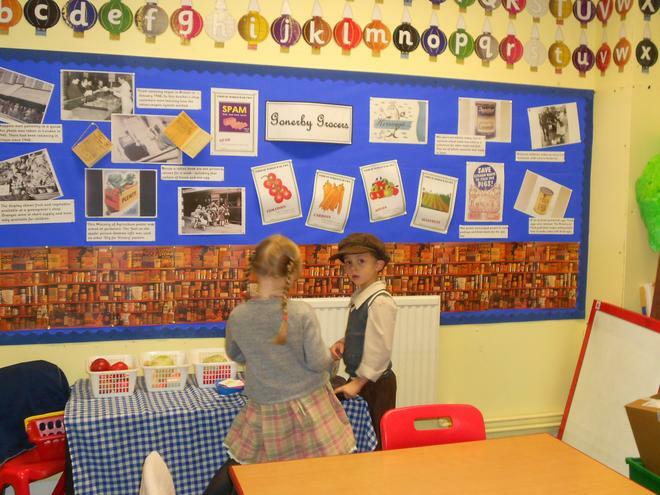 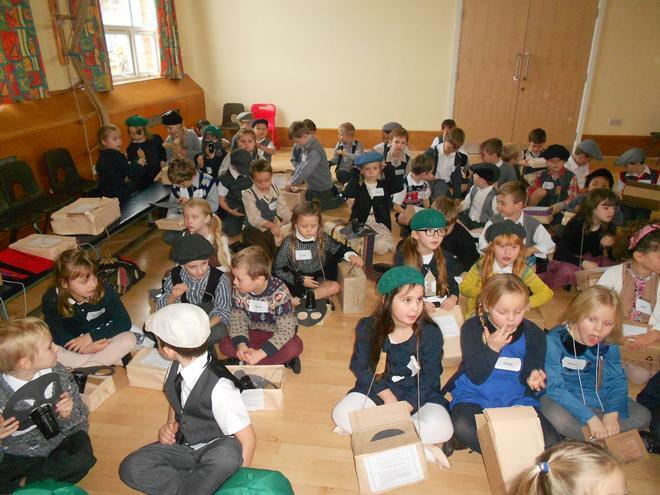 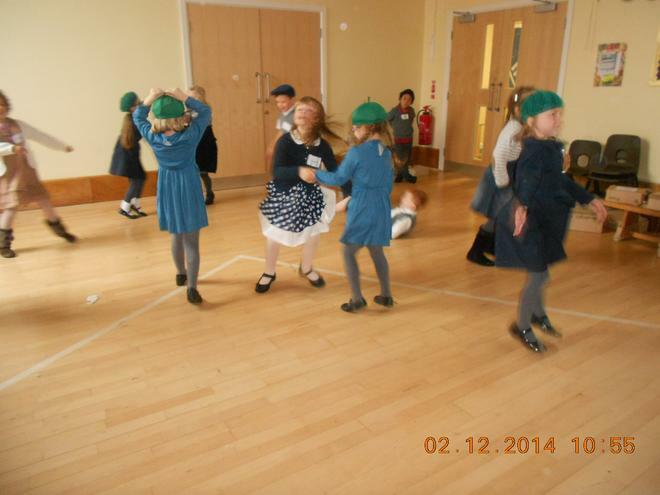 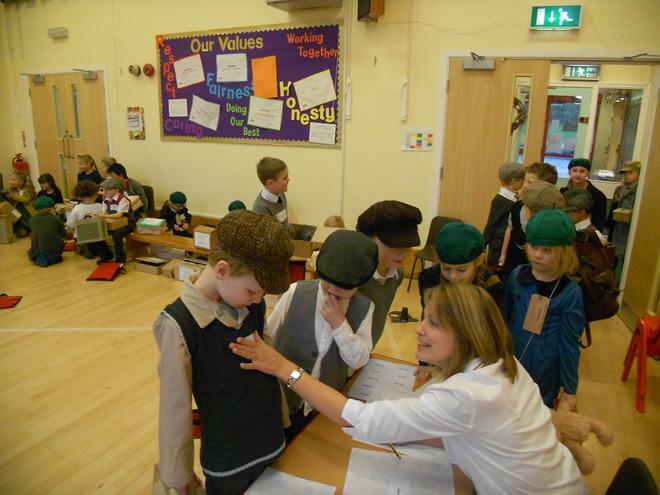 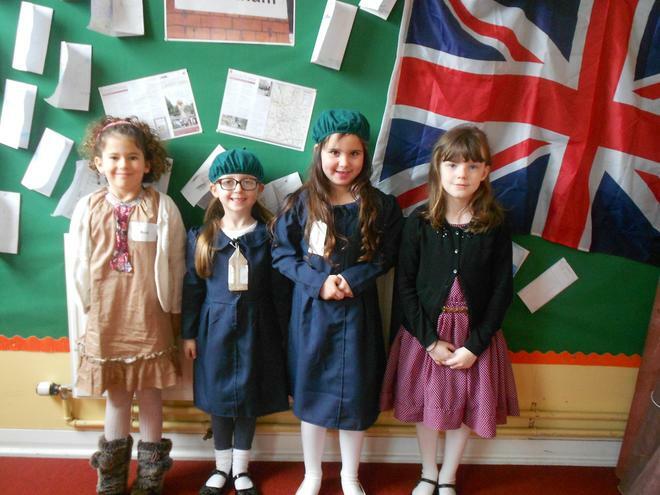 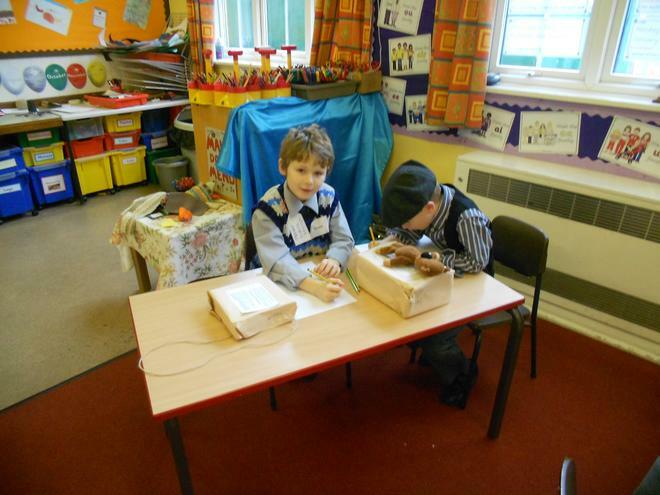 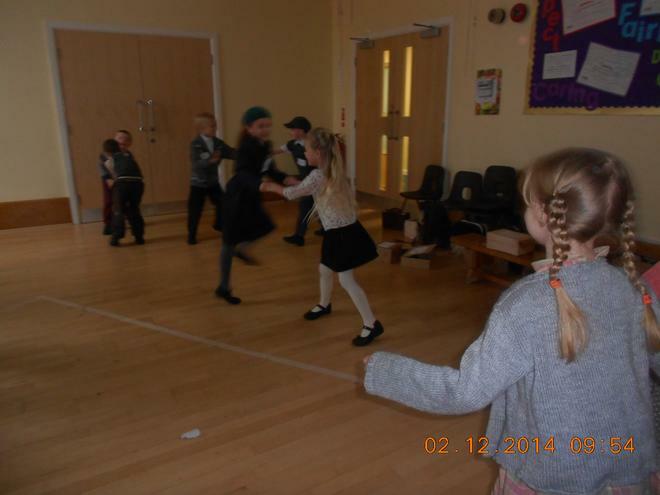 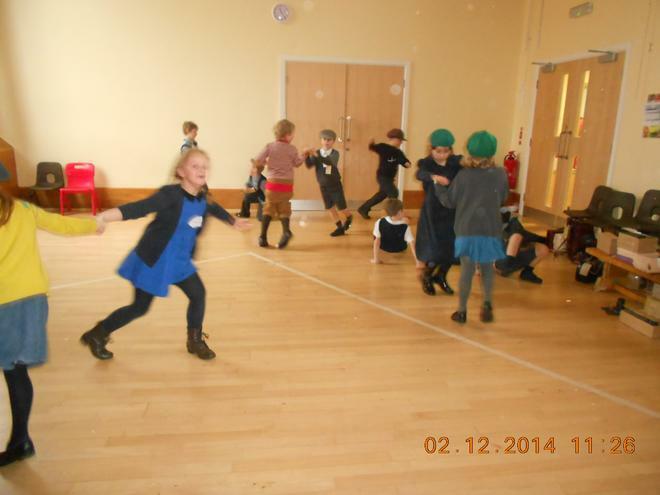 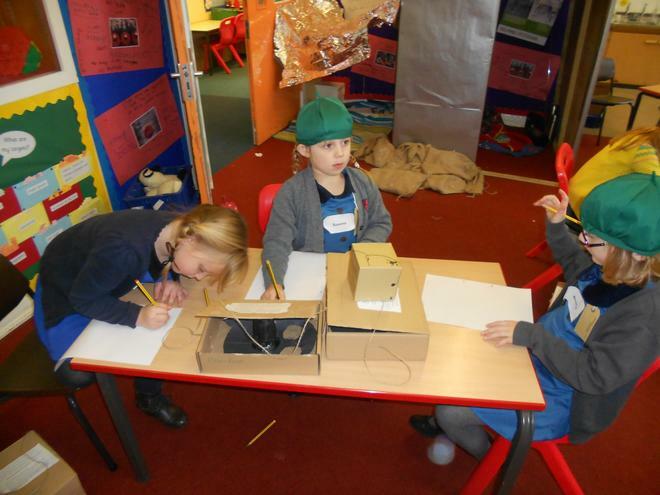 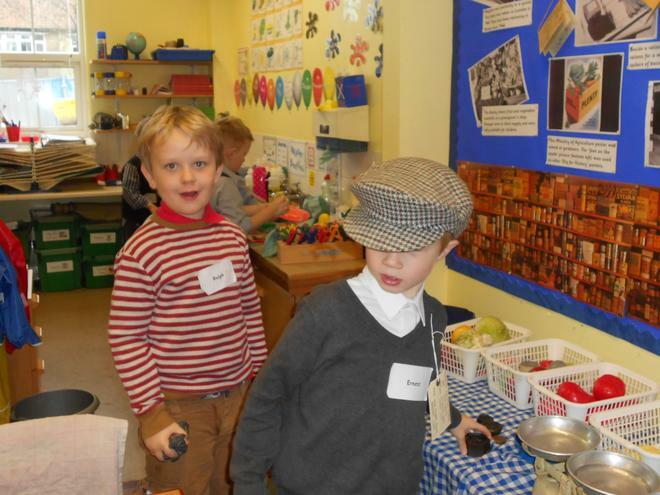 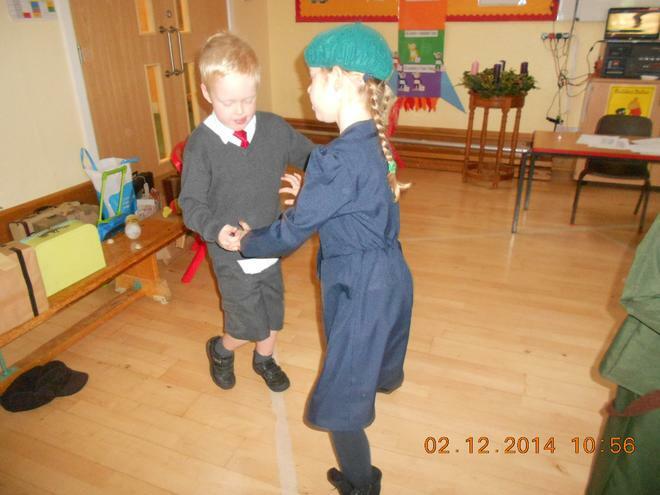 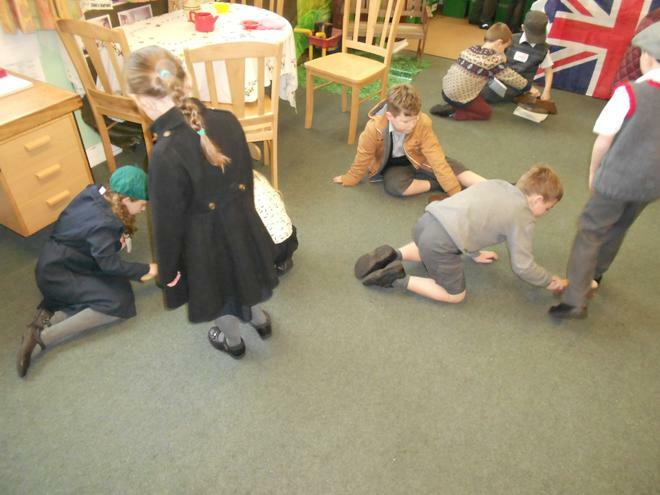 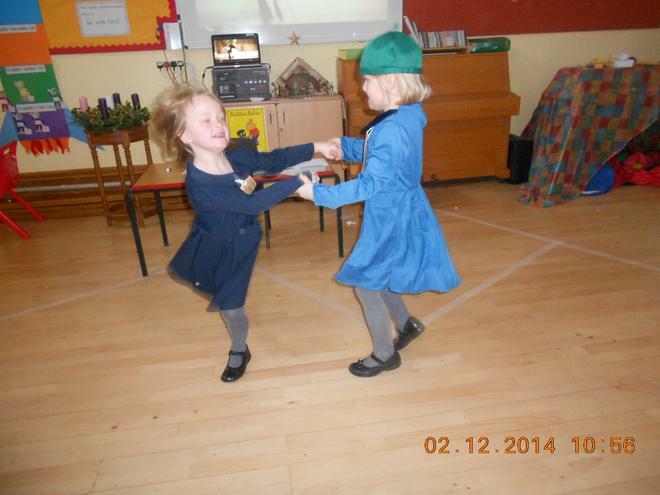 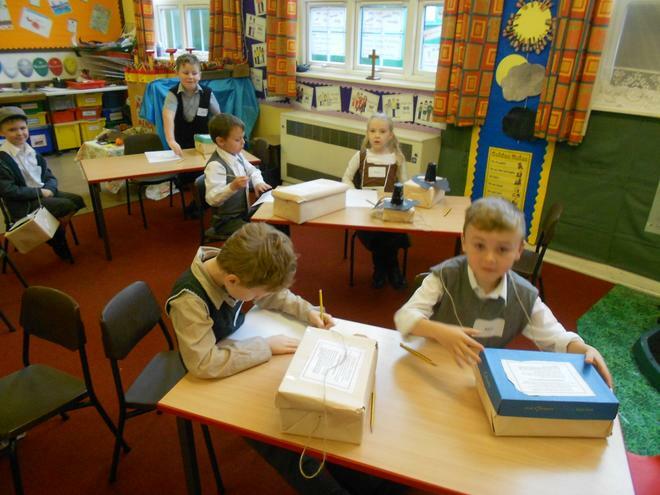 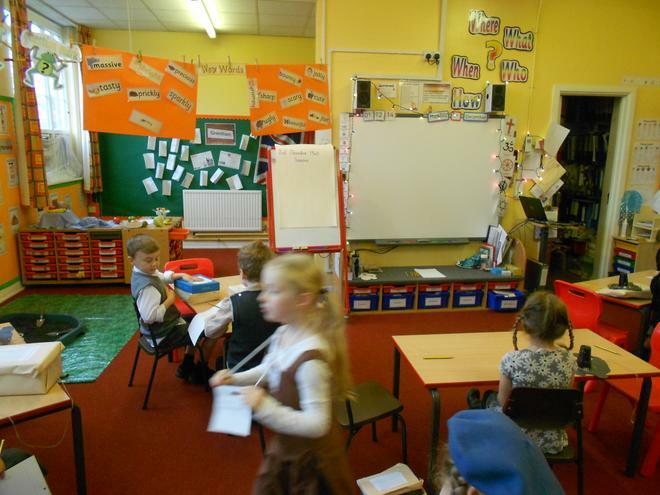 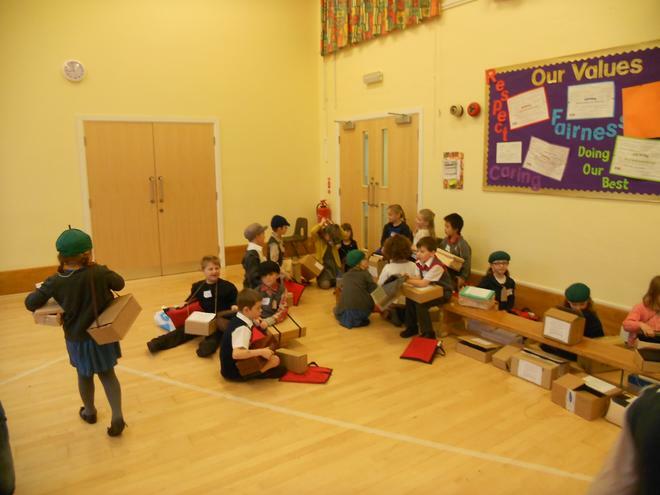 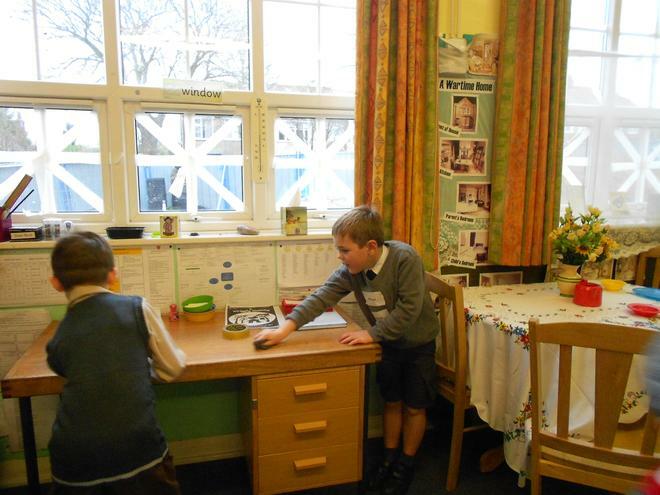 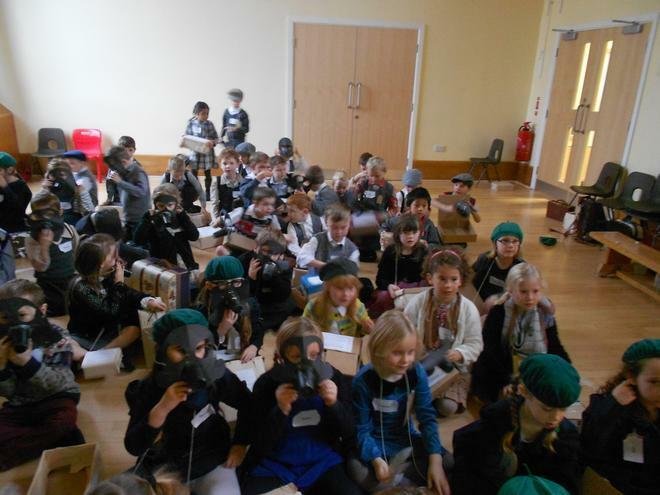 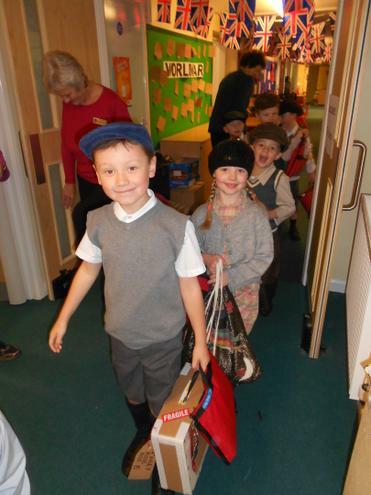 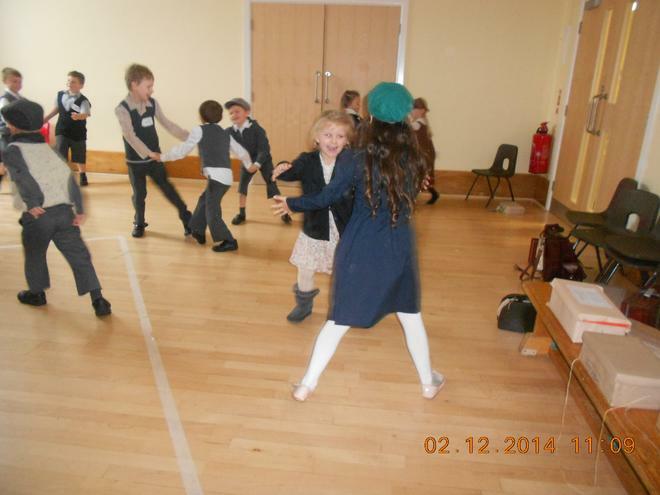 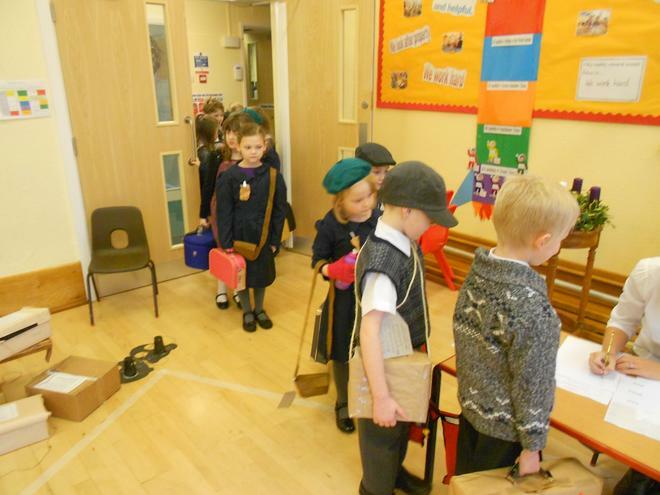 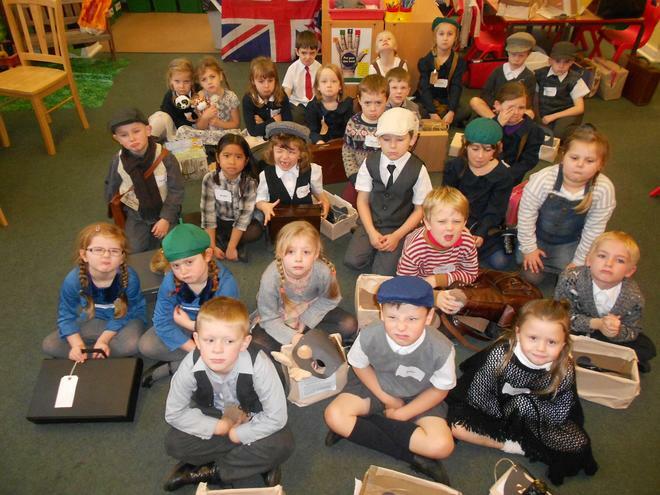 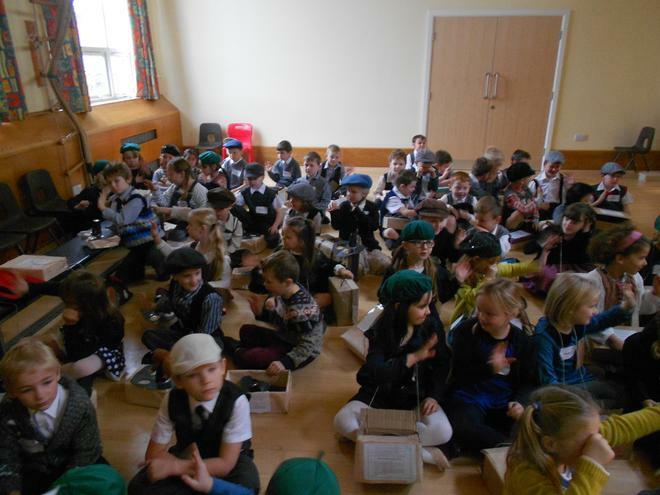 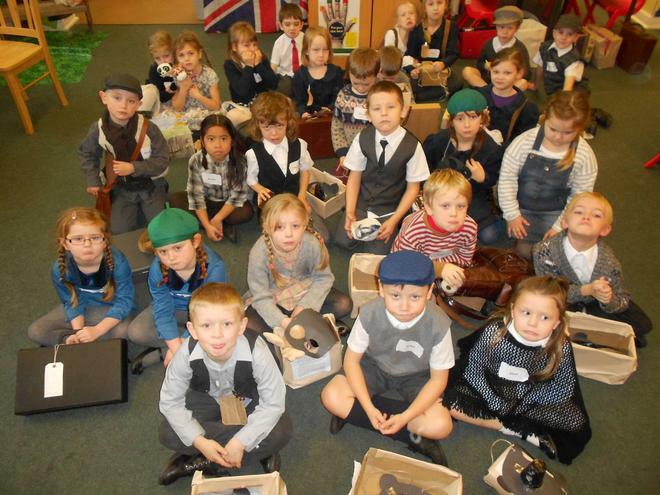 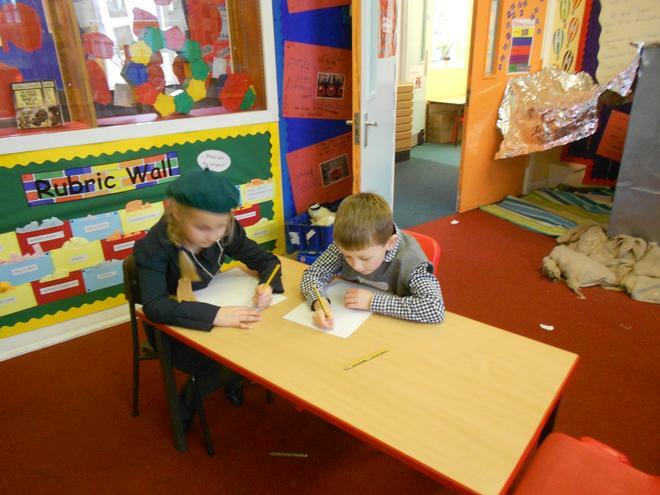 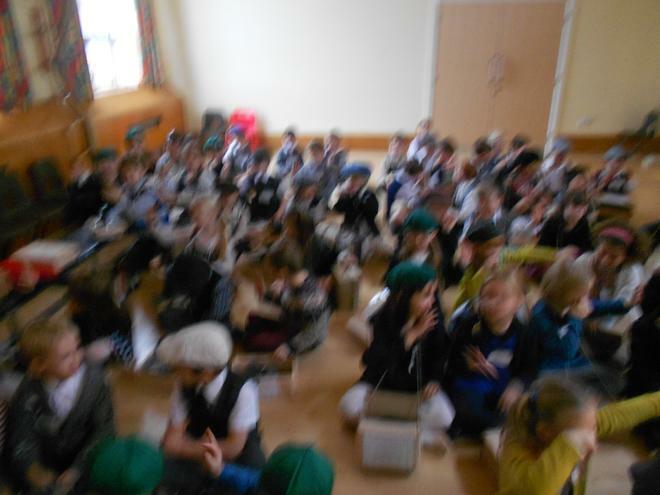 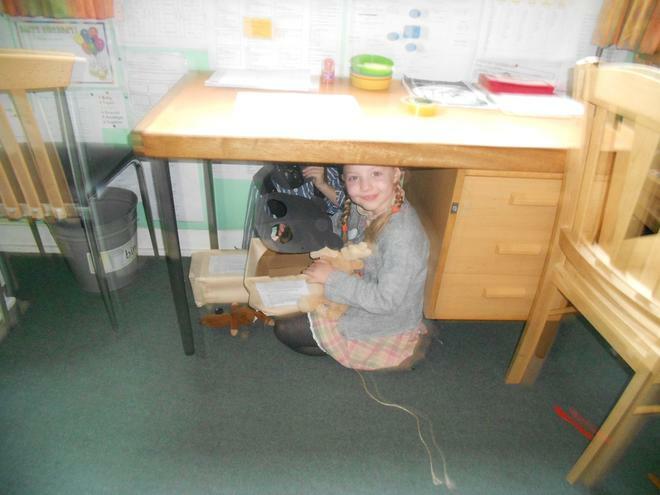 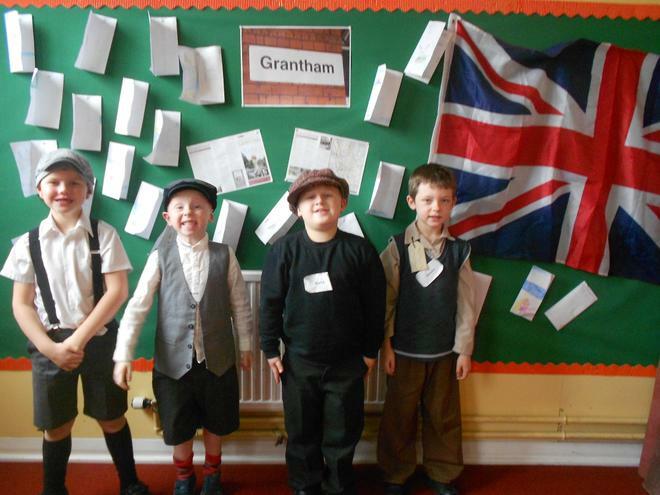 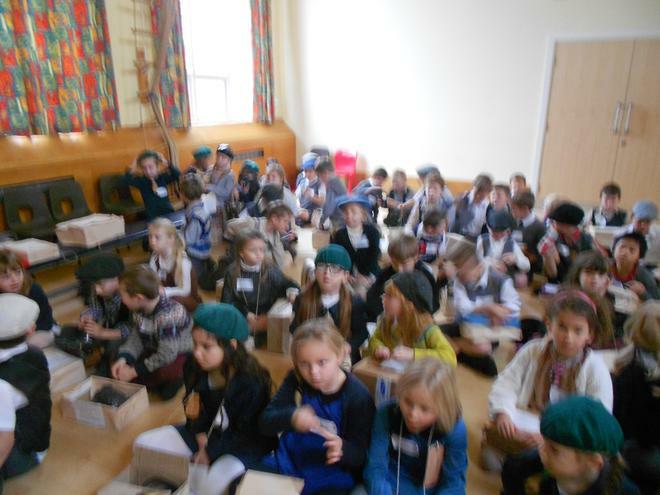 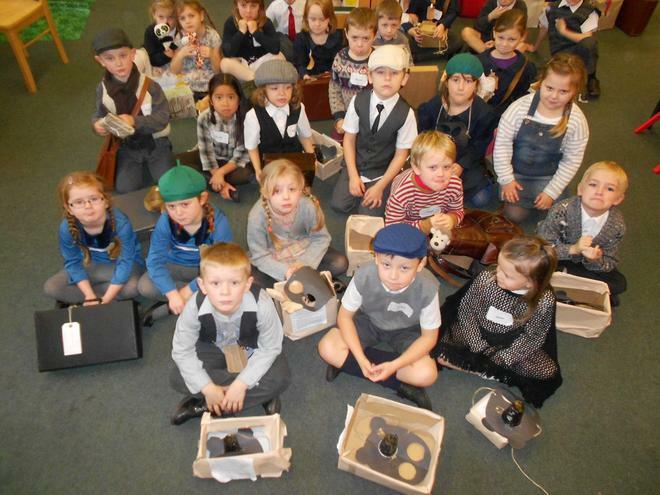 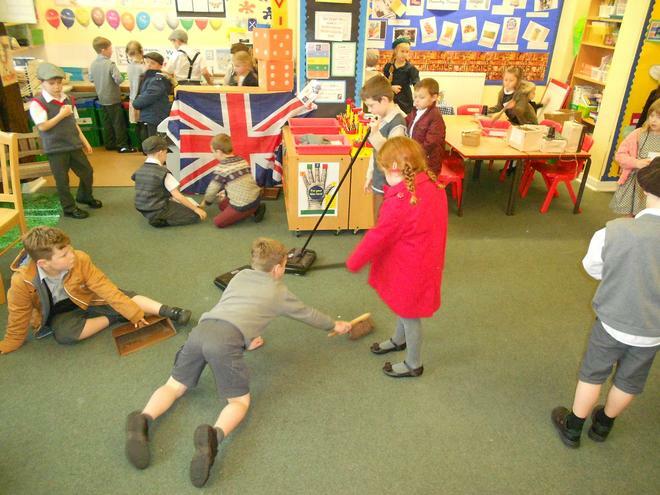 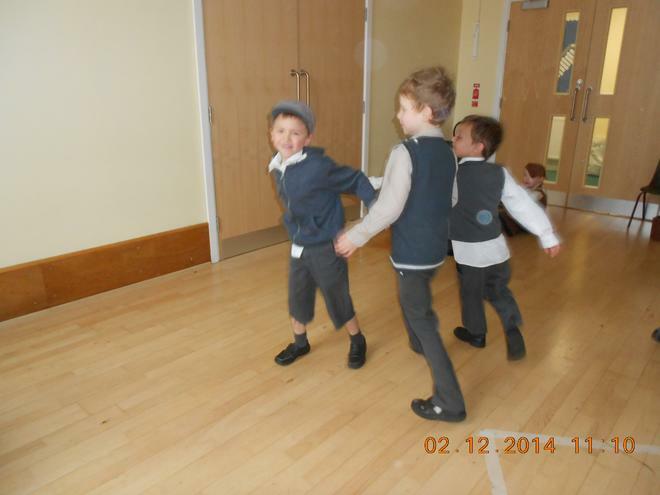 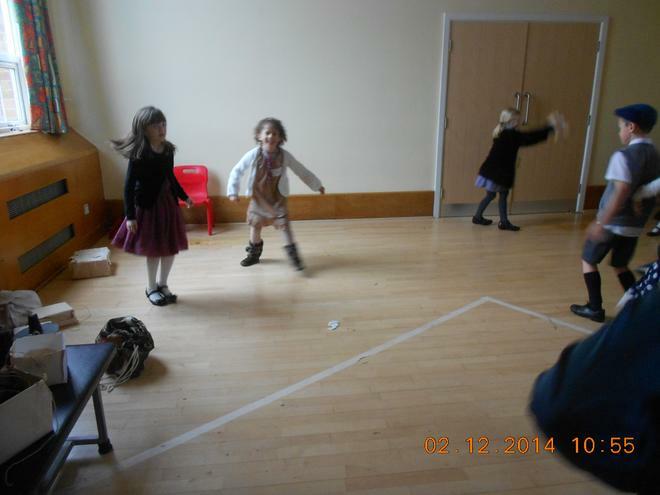 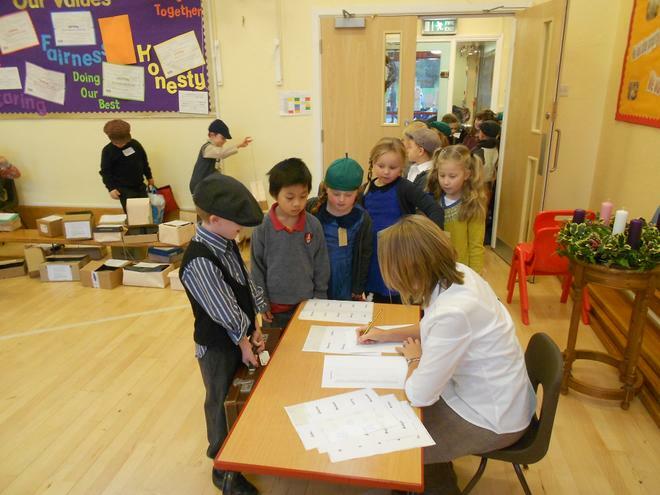 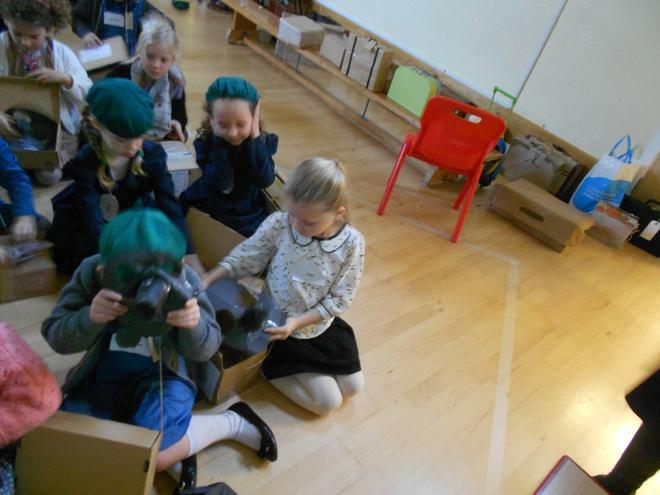 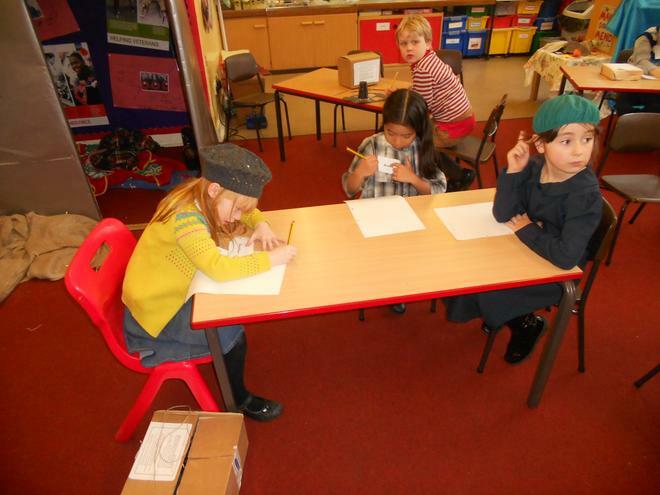 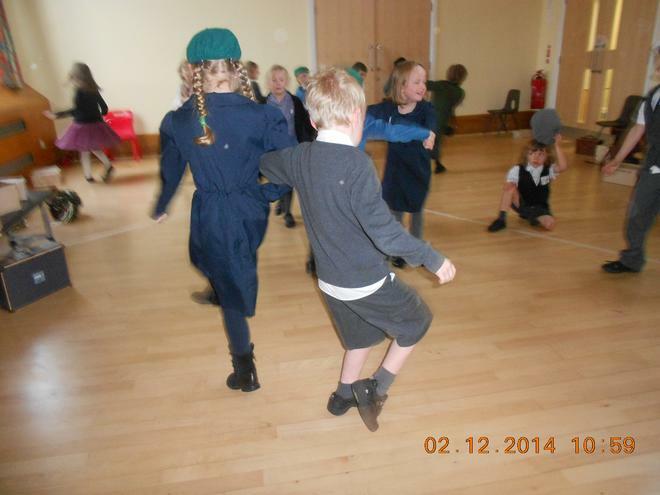 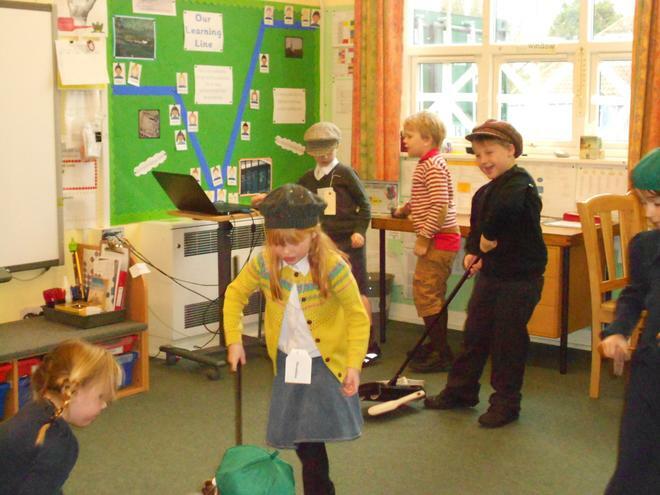 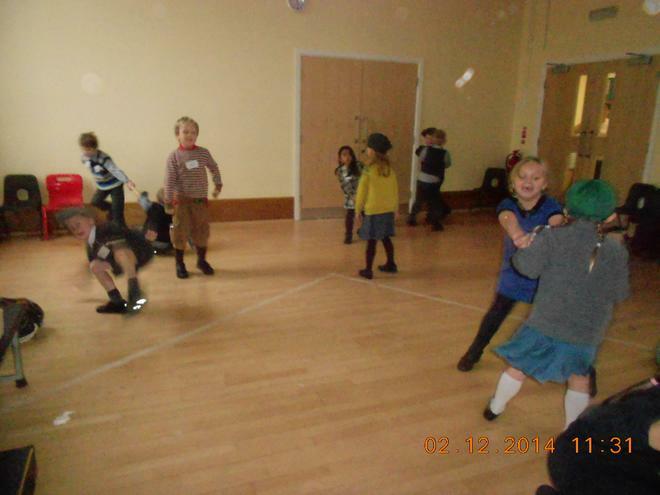 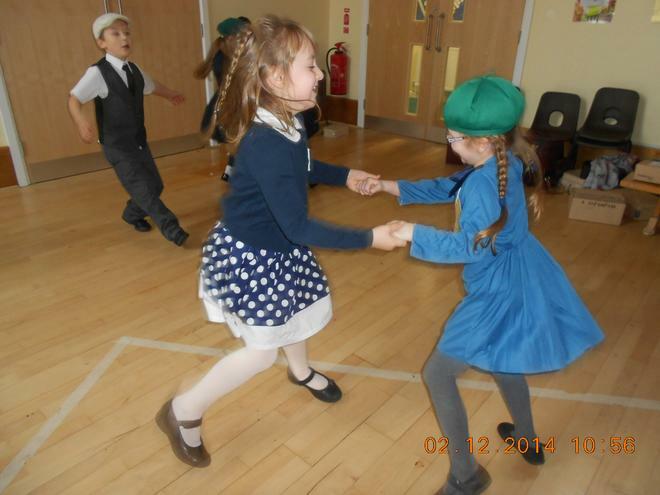 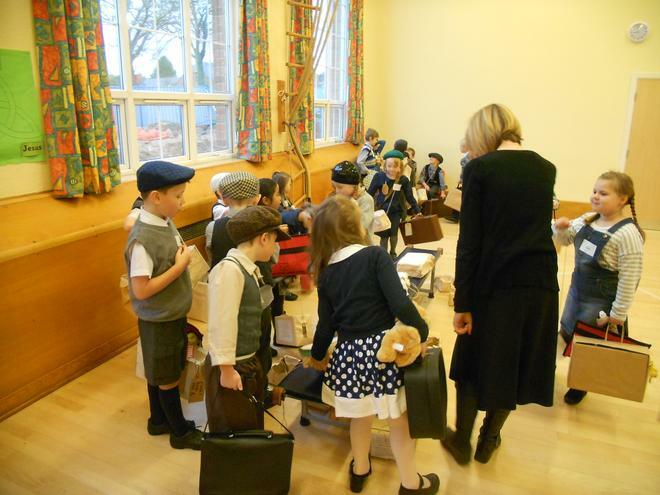 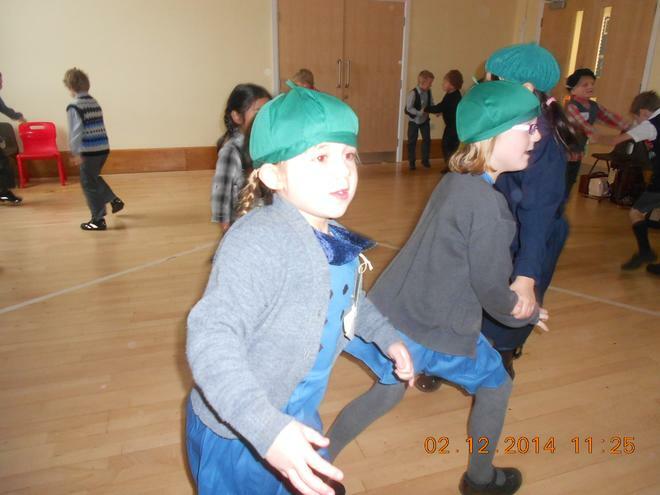 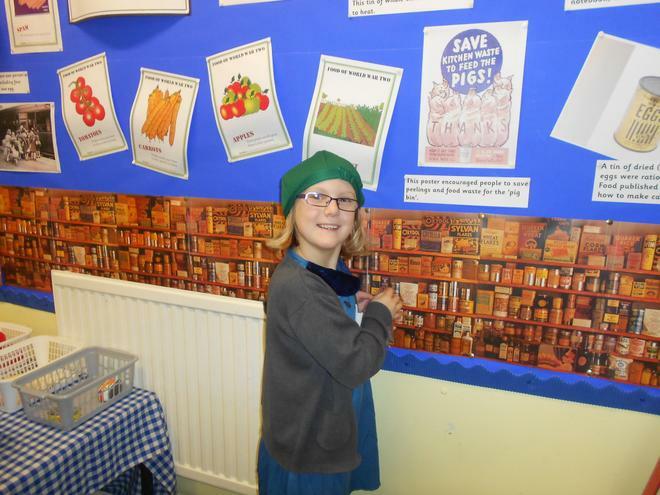 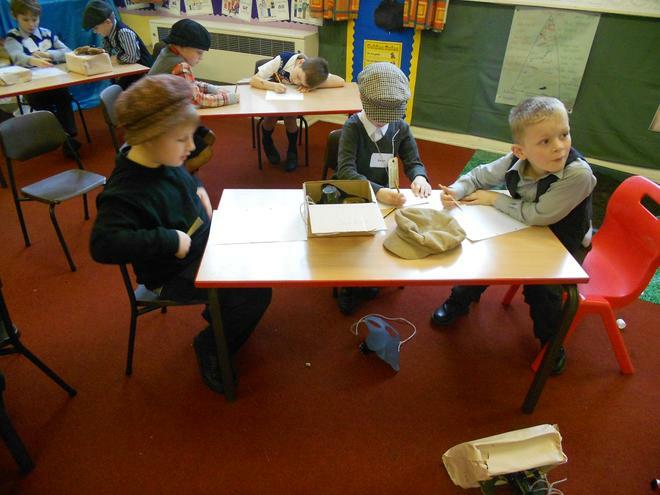 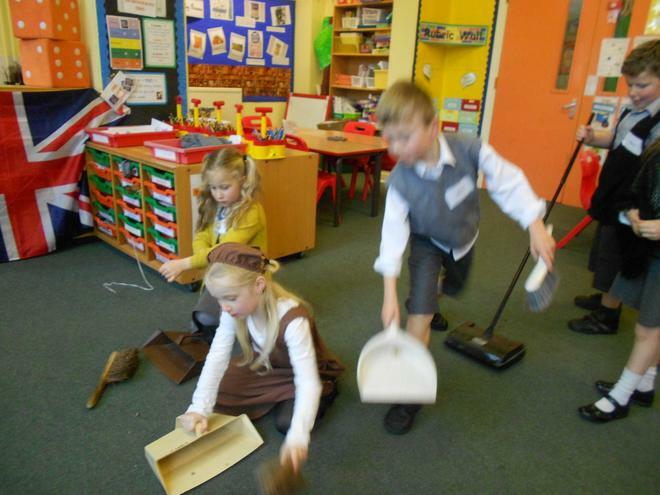 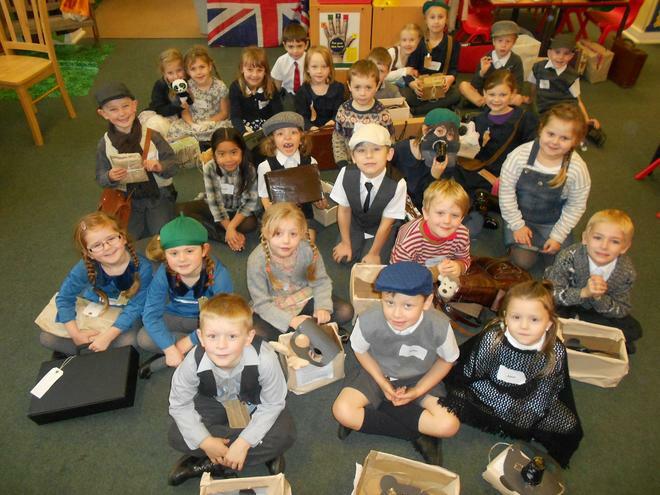 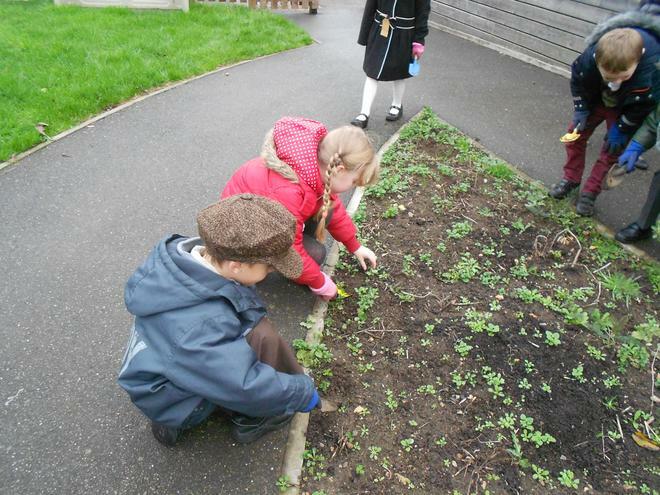 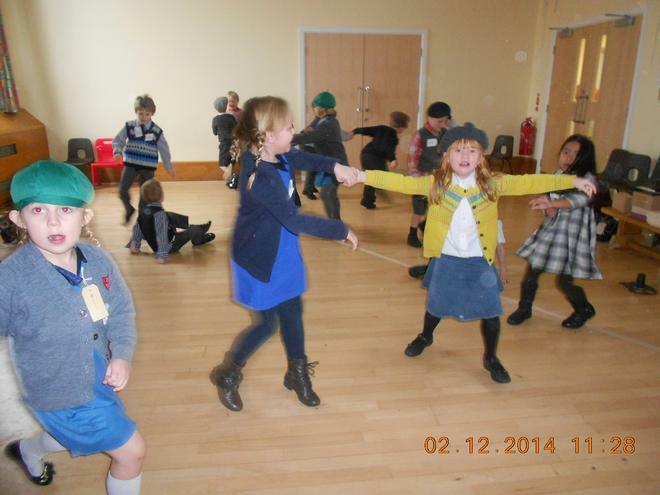 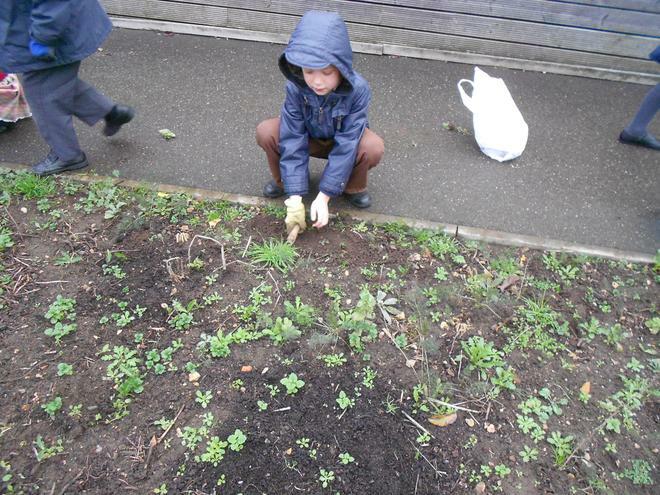 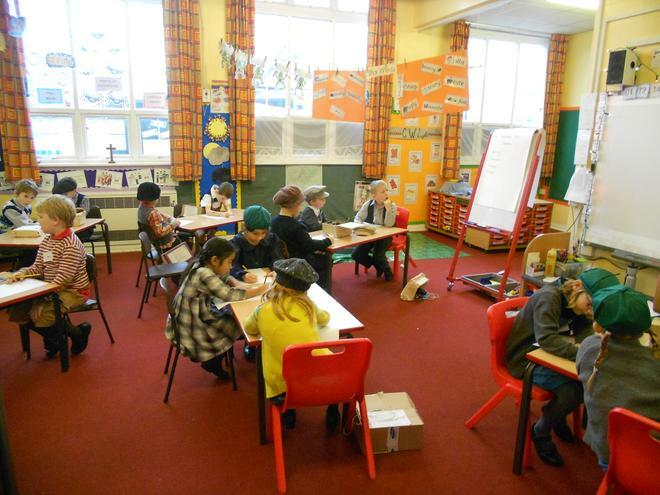 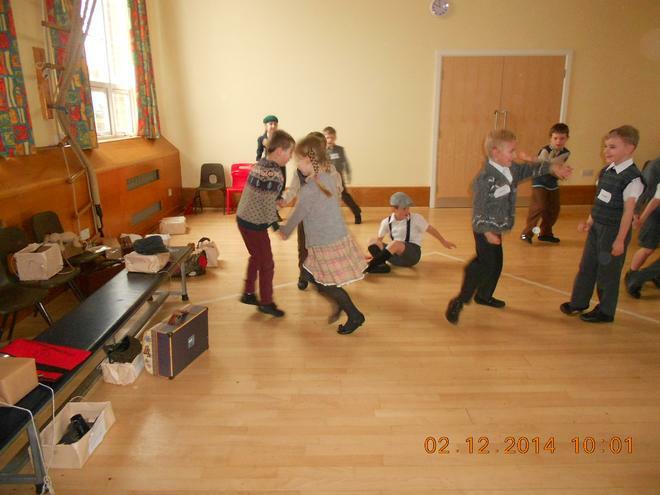 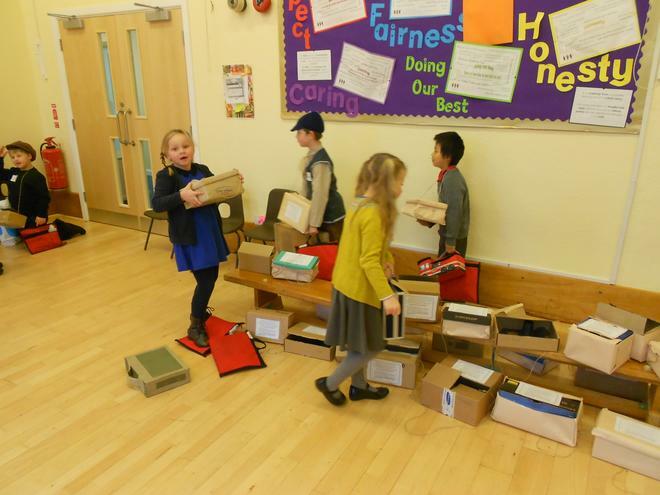 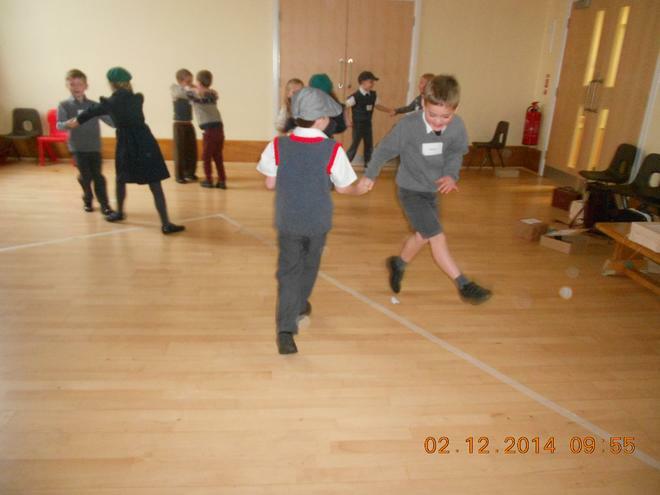 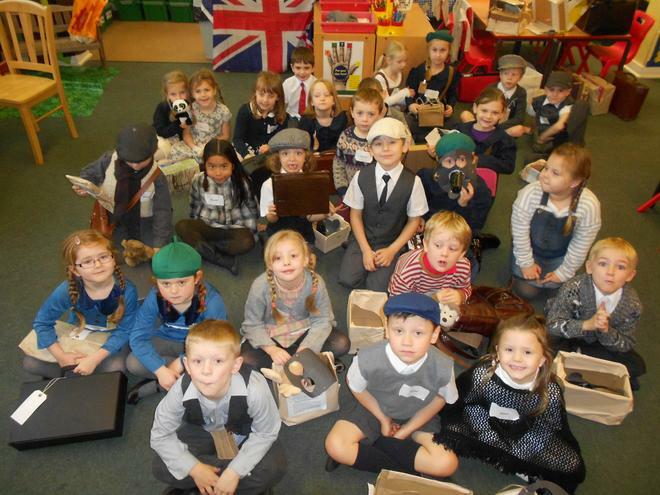 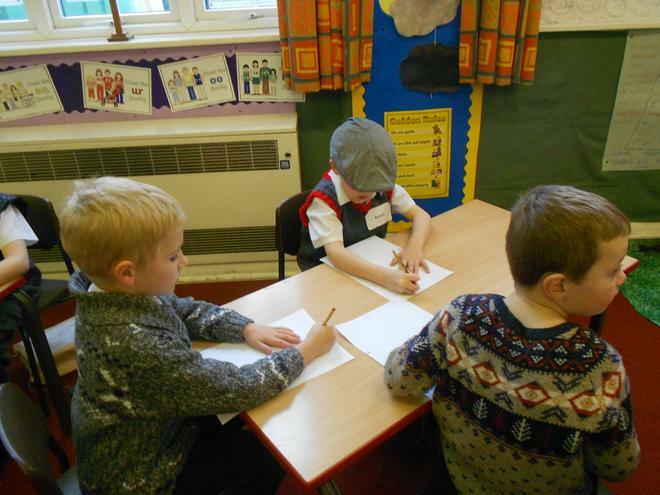 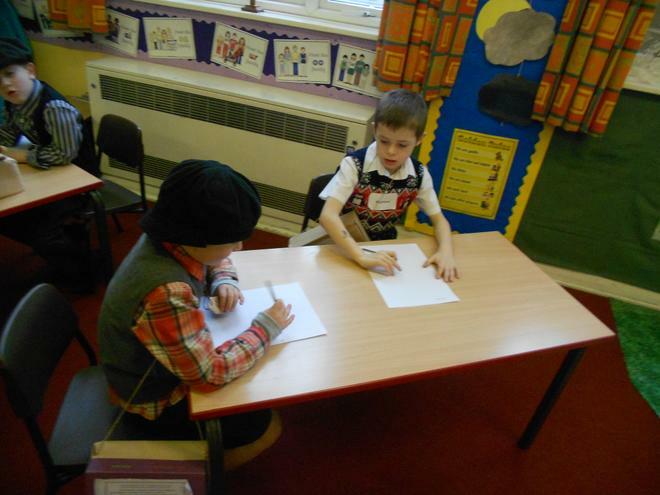 Today, Year 2 arrived in school dressed as evacuees. 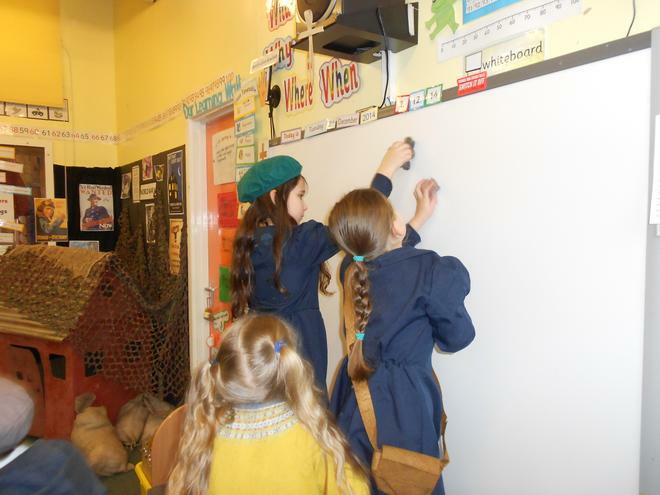 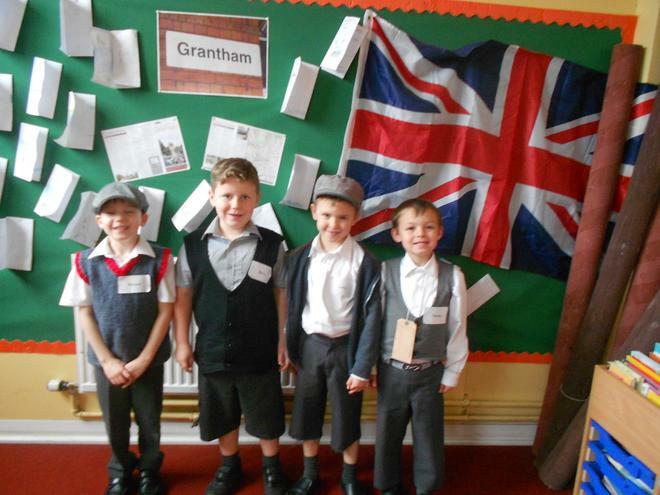 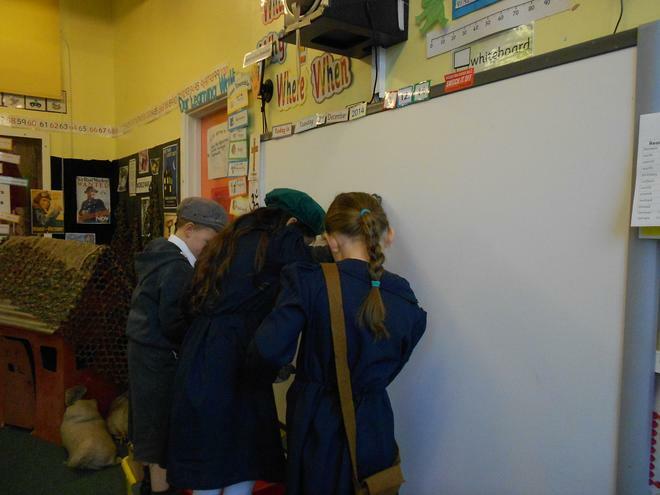 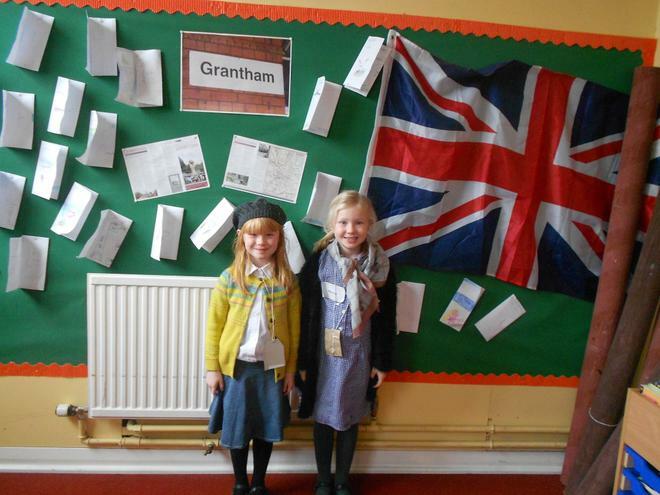 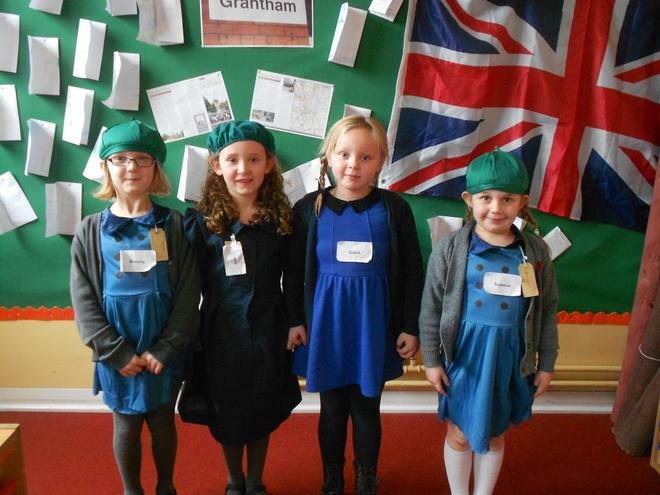 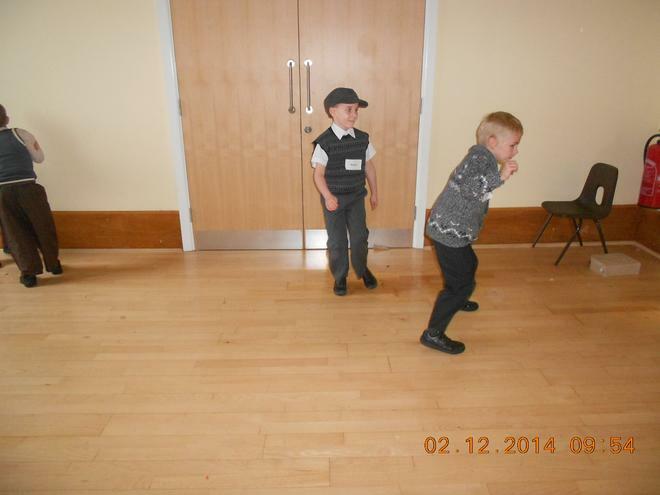 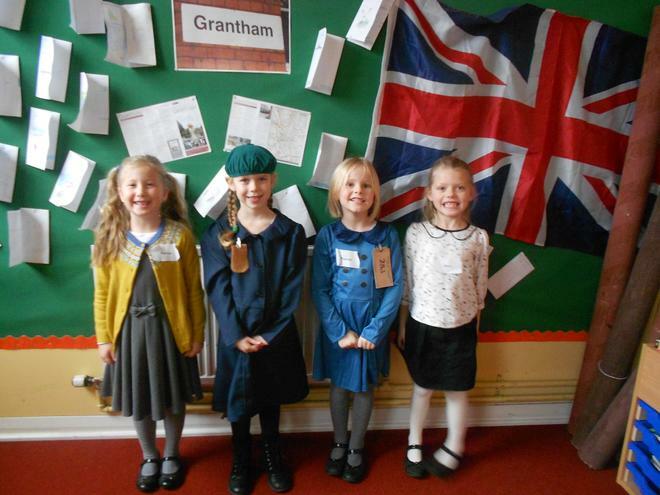 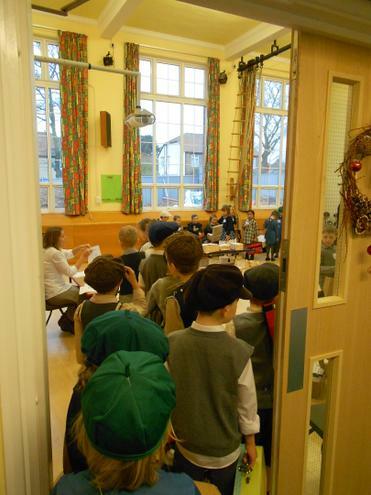 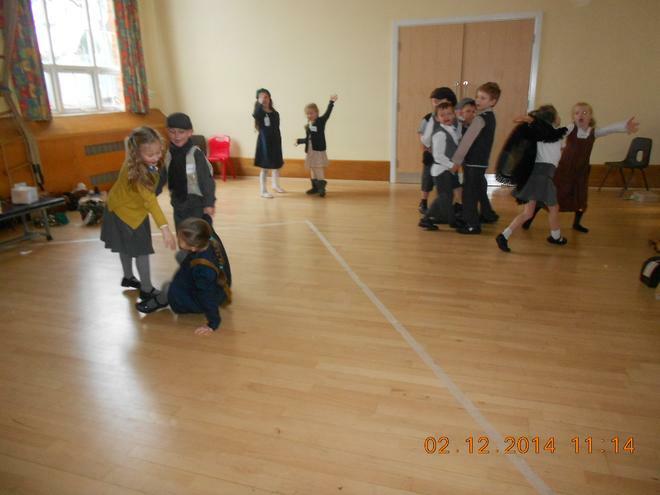 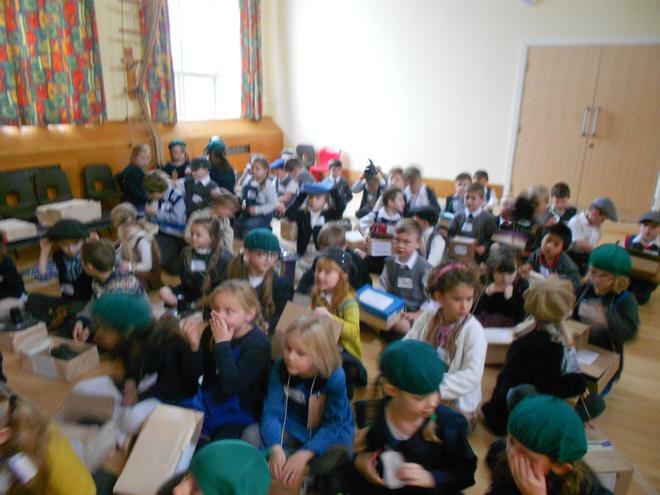 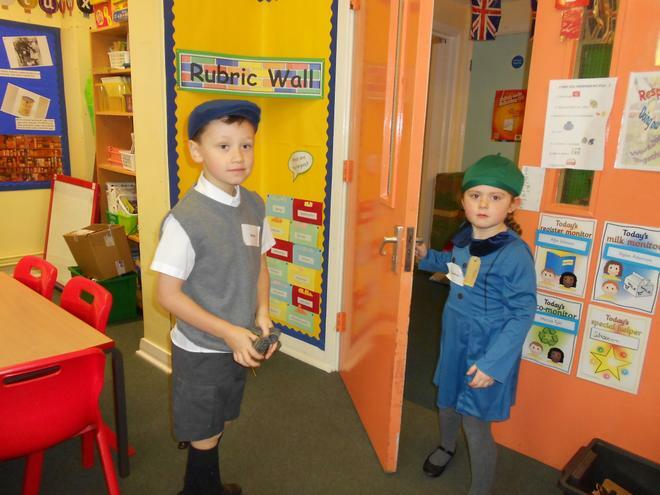 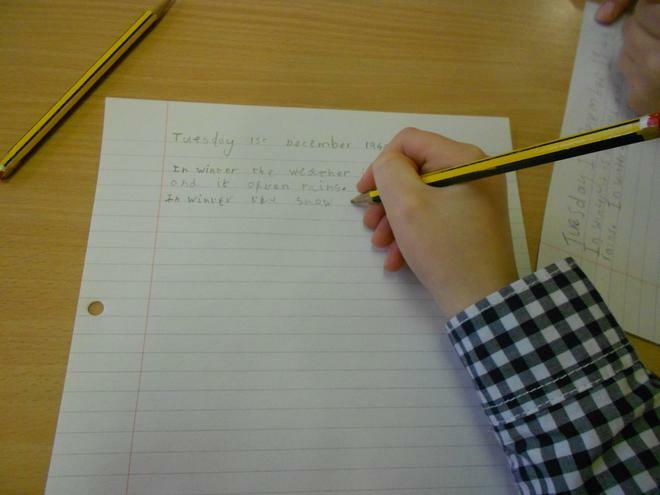 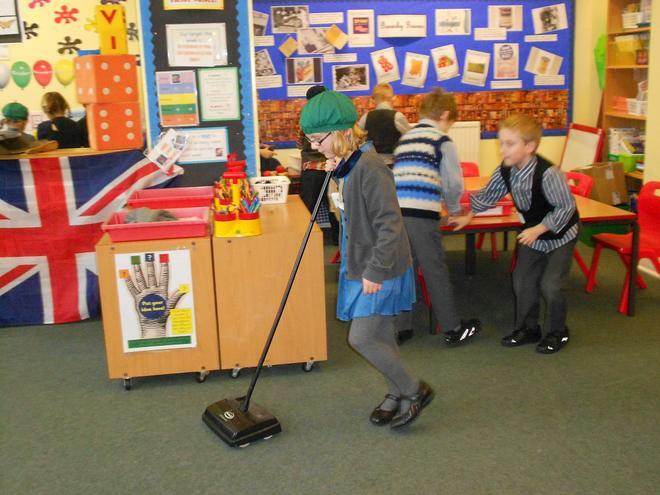 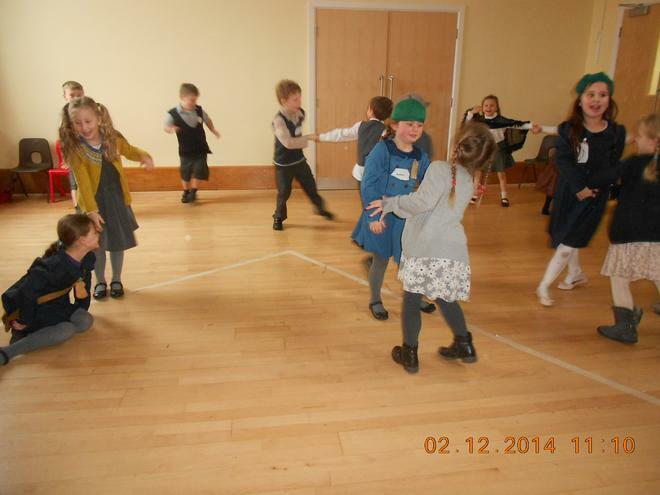 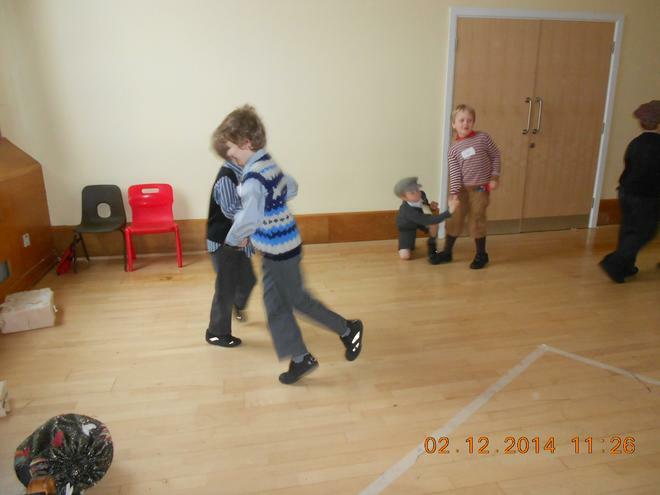 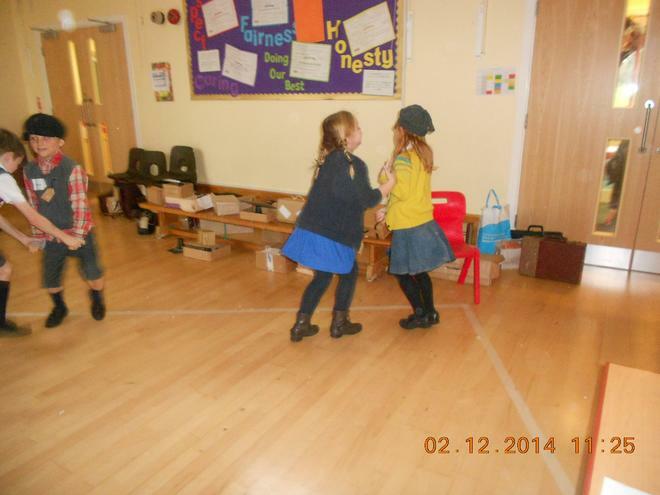 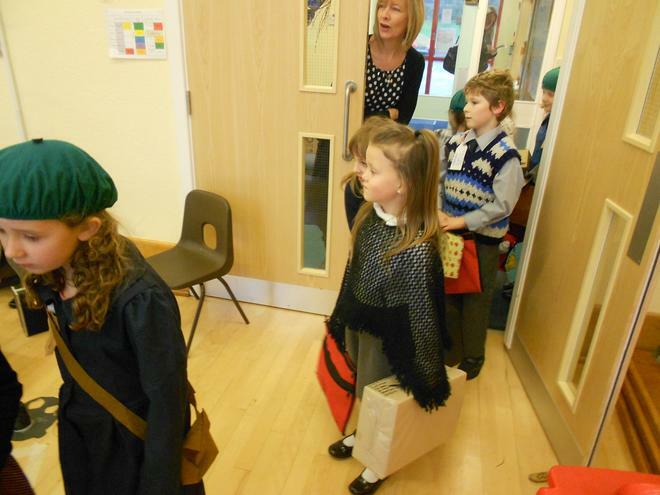 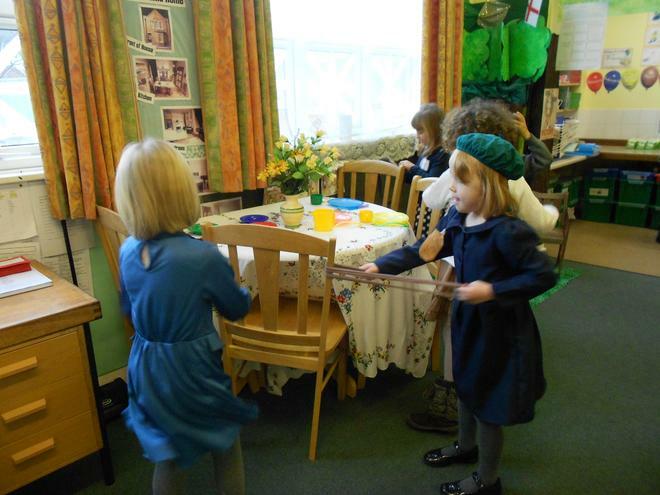 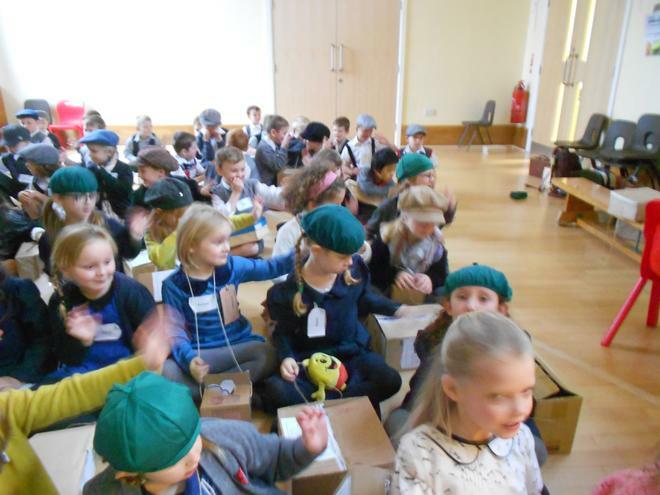 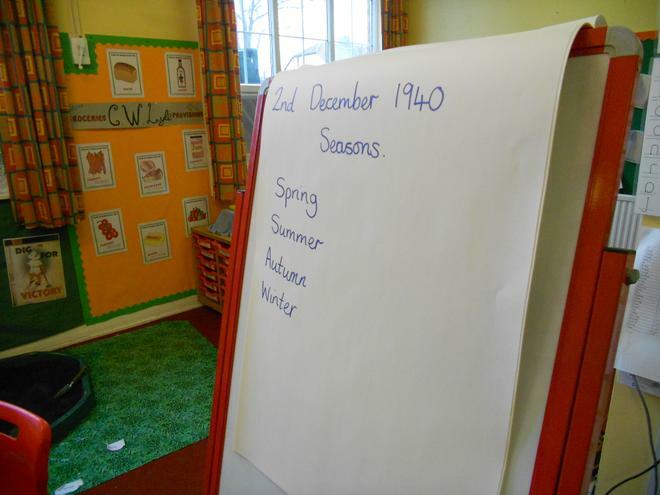 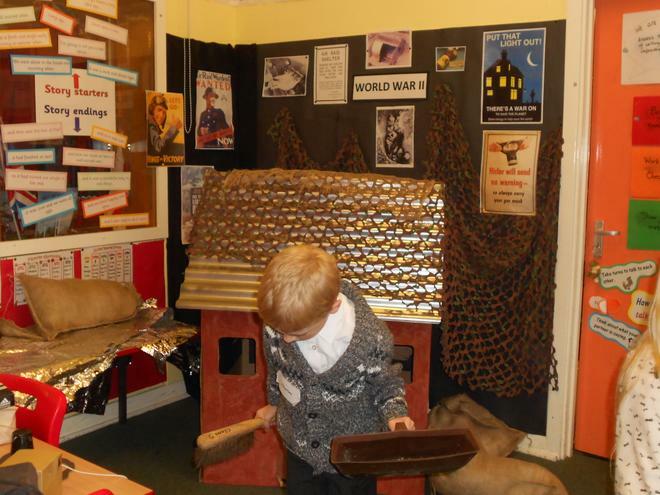 The children were sent straight to the hall to see the billeting officer and were given a 1940s name for the day. 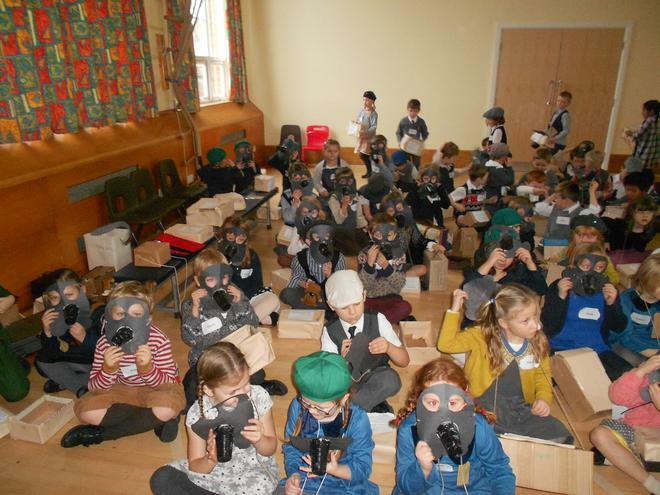 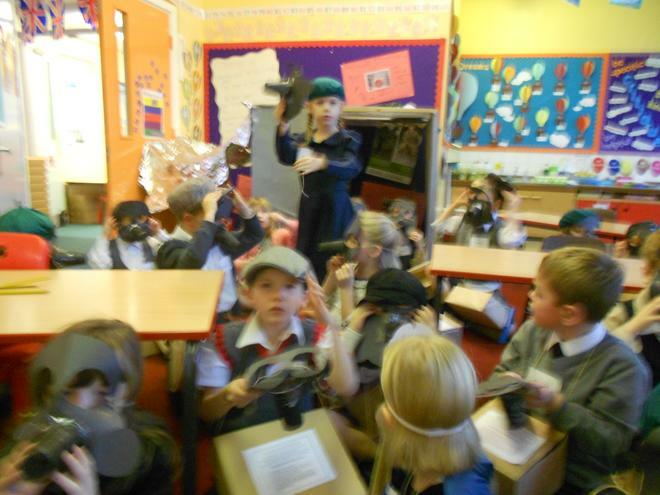 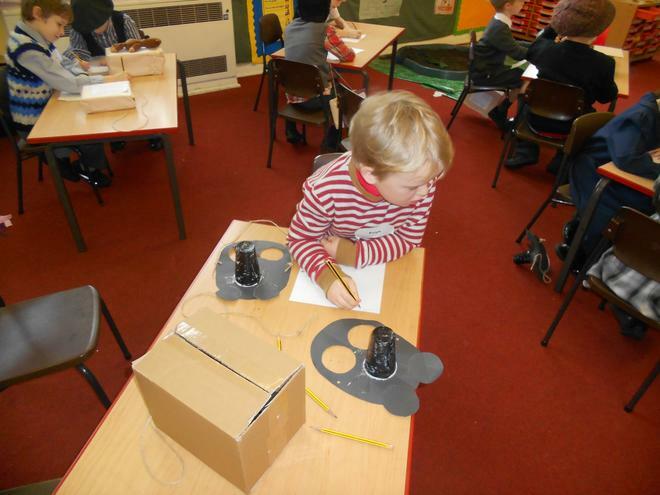 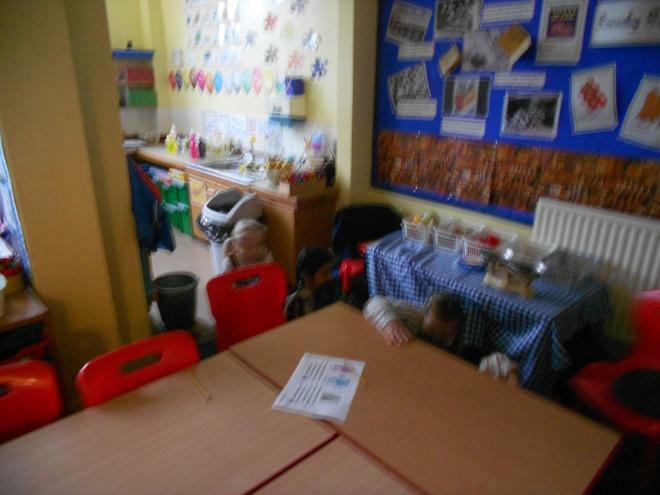 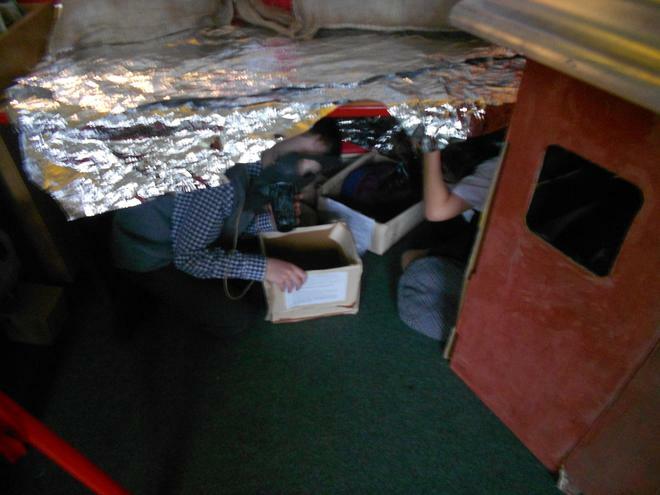 We then began the day as normal until we heard an air raid siren, at this point we had to put of gas masks on find a safe place within the classroom as protection. 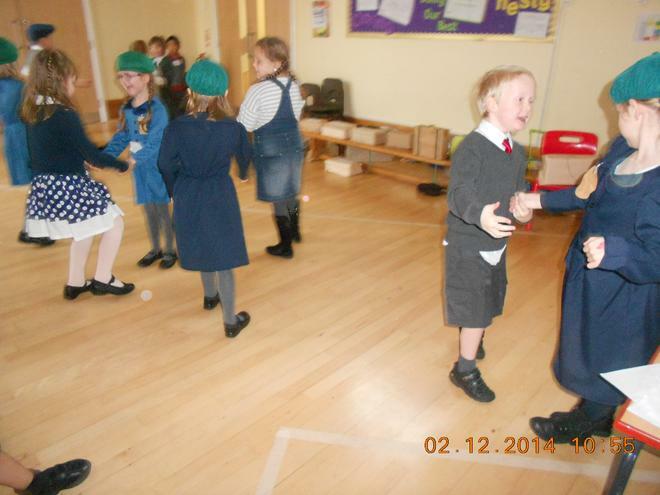 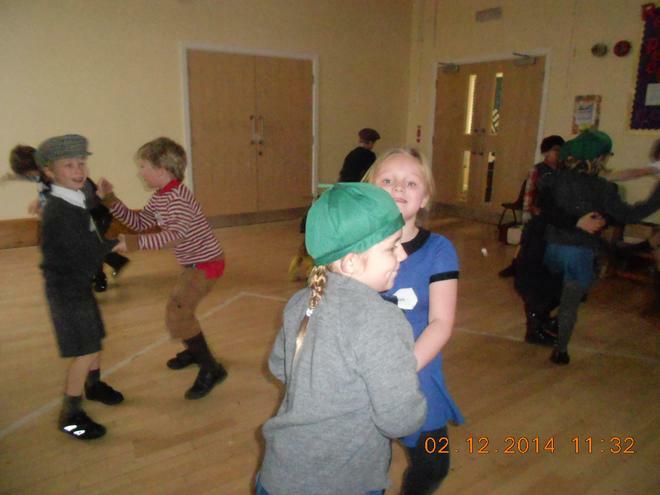 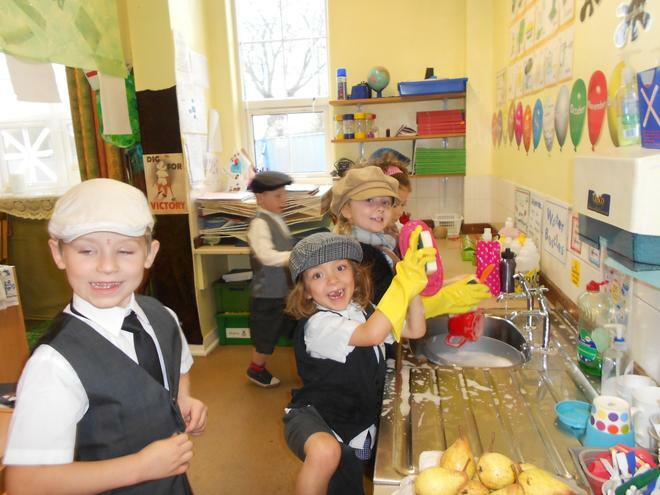 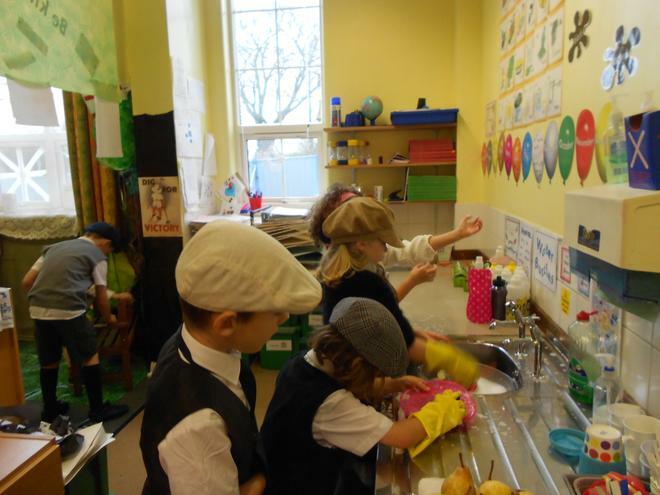 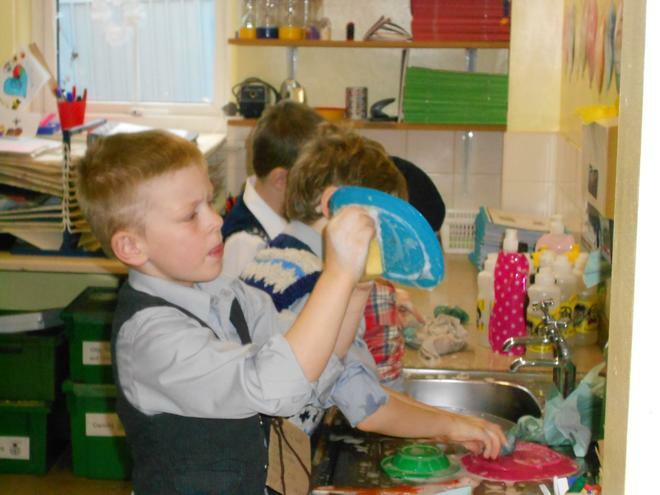 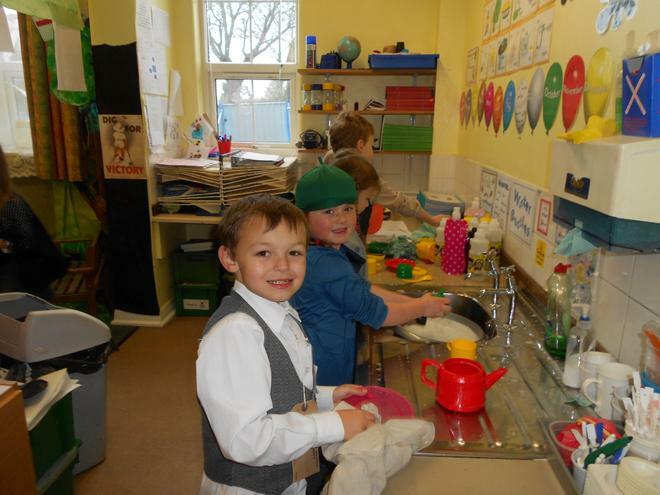 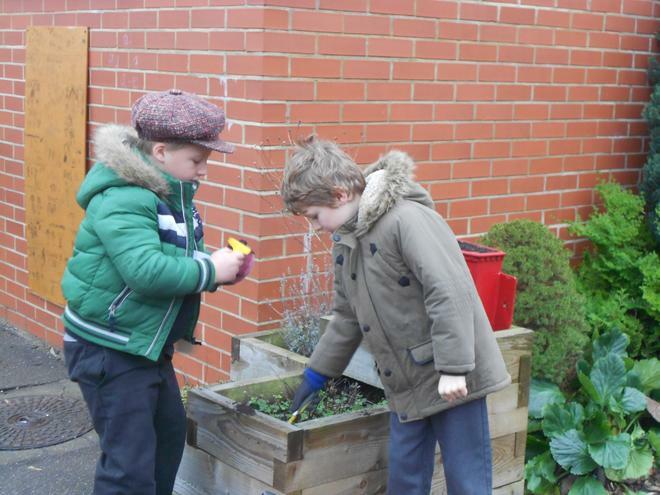 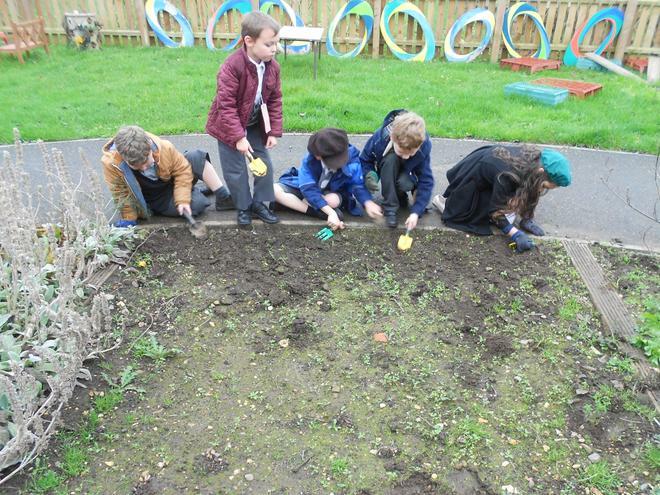 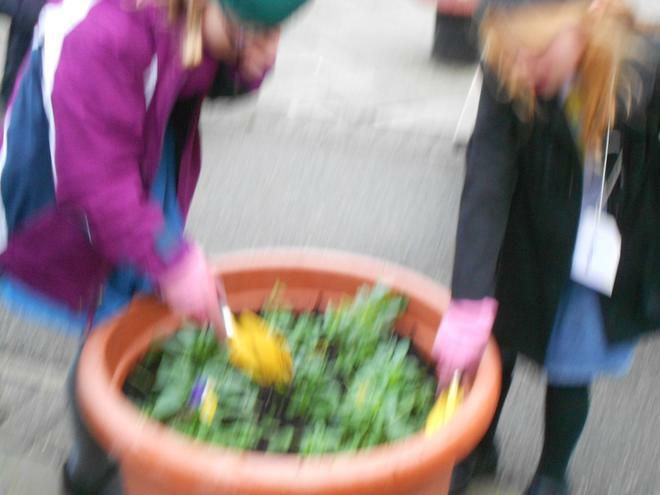 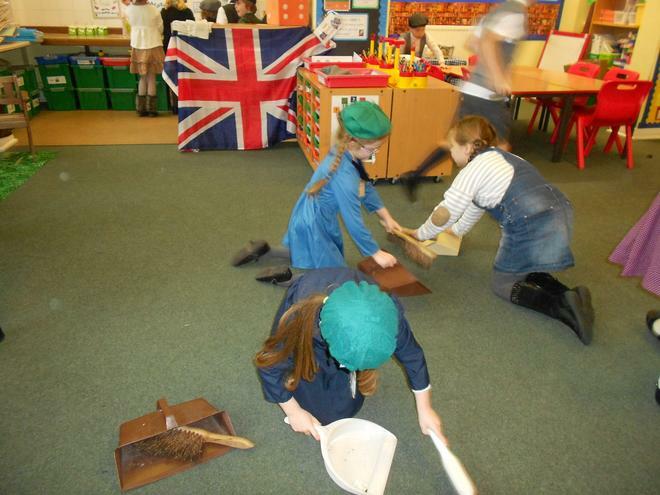 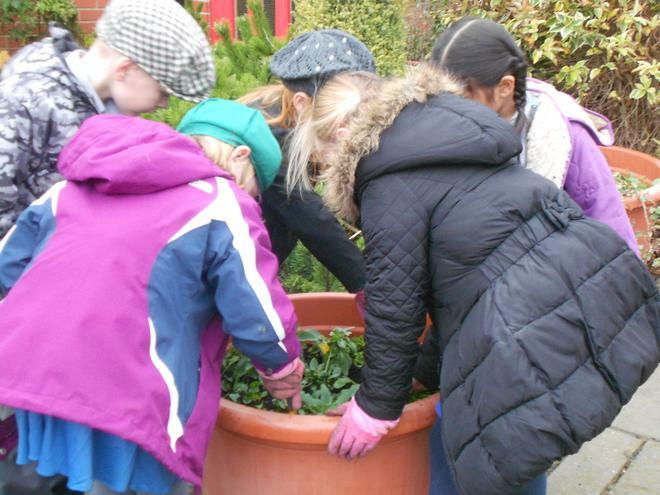 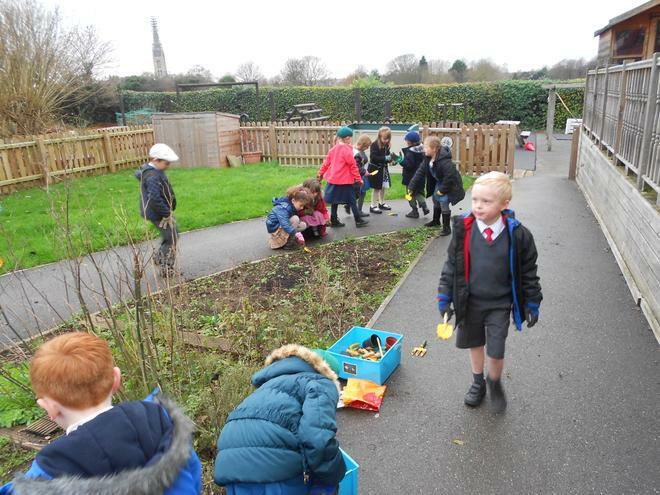 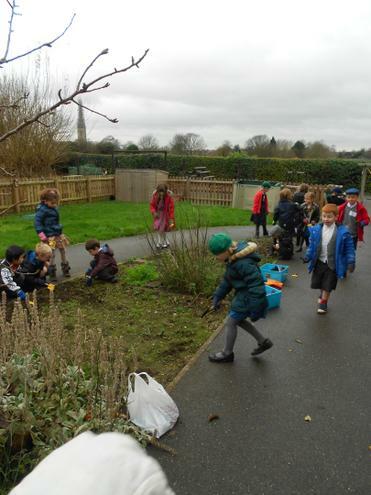 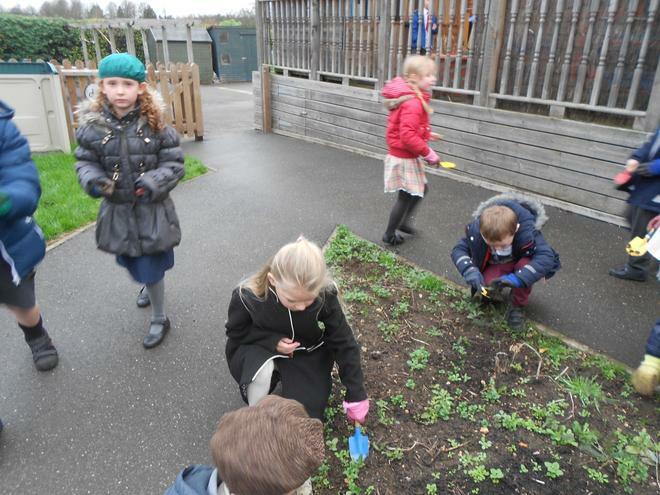 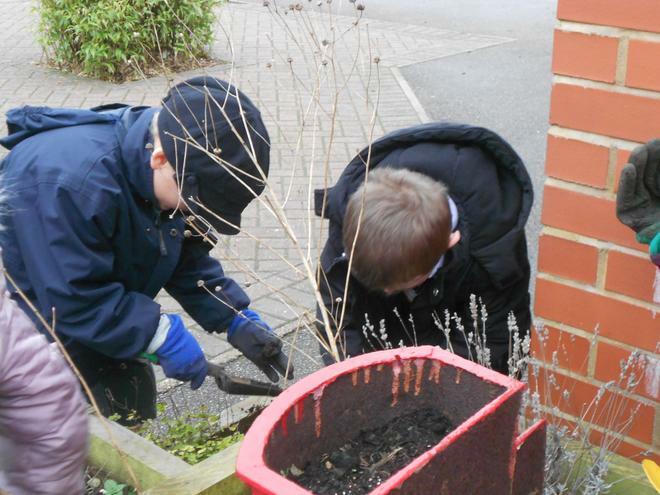 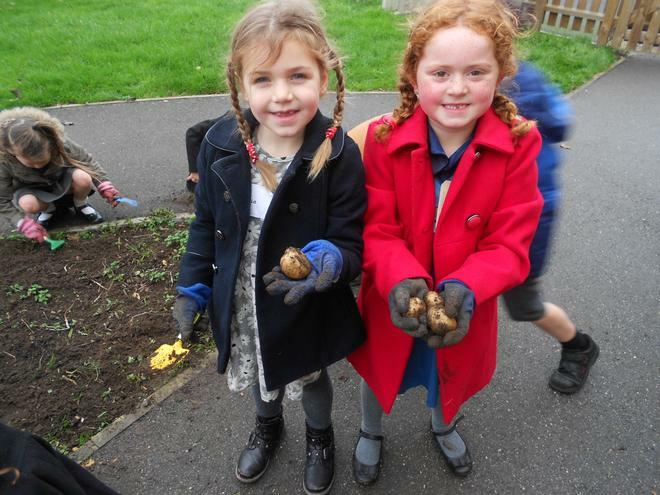 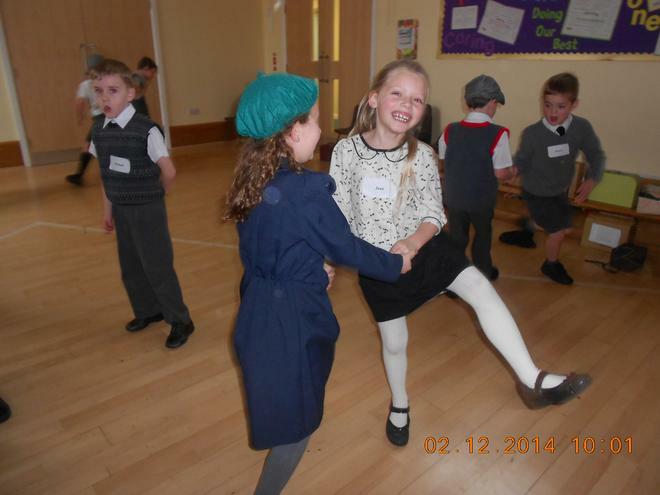 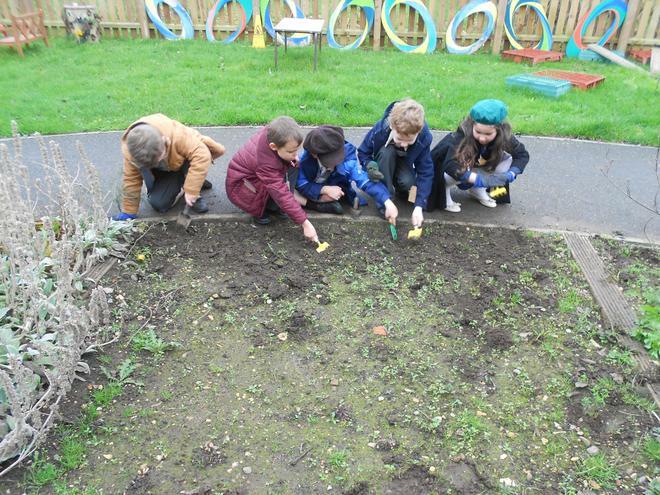 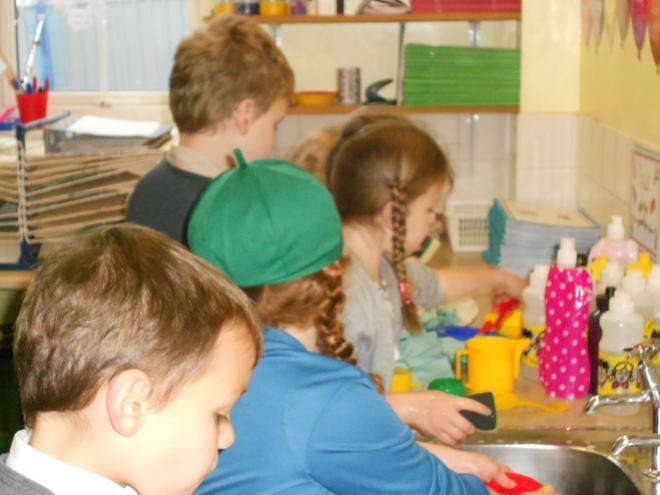 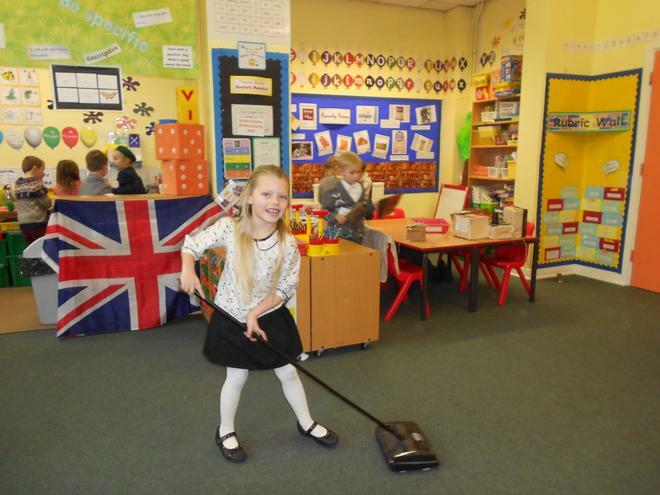 We then were evacuated into 4 groups and completed a range of activities including the Jitterbug dance, housework, gardening and experienced a 1940s lesson. 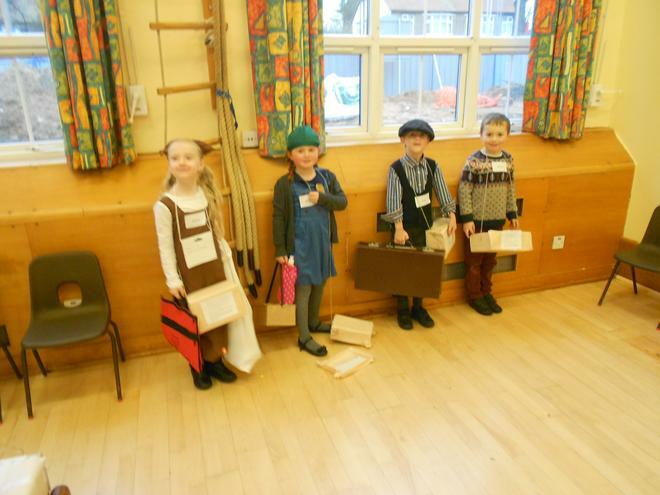 What a great day we all had!